The San Antonio Spurs had four picks in the last Draft. Naturally, the 59th – second to last of all the Draft – was the more mysterious one. With this pick, the franchise selected the Hungarian shooting-guard Adam Hanga, a 6-7 foot and 200 pounds swingman. With 22 years old, the prospect still haven’t played in a big center – at this offseason, he was transferred from Albacomp-UPC Szekesfehervar, from Hungary, to the Assignia Manresa, from Spain. On the domestic league, he was on the spotlights. On last season, he played 39 matches, and his averages were 17,6 points, 4,4 rebounds, 3,4 assists and 2,8 steals per game. Now, playing at the ACB League – probably the strongest national league on Europe – he will be able to test his skills on a higher level. 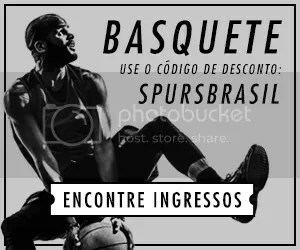 Spurs Brasil – This looks like a big summer for you. 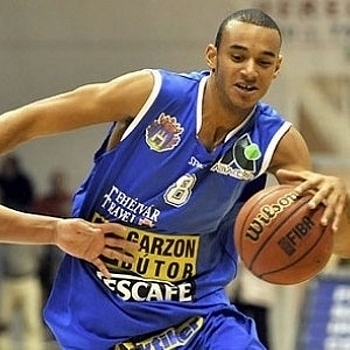 Being drafted for the San Antonio Spurs and transferred to the ACB League, to play for the Assignia Manresa. Are you happy with these changes in your career? 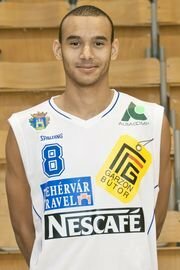 Adam Hanga – I’m very happy to play Assignia Manresa next year. I hope to provide all that I can for this club. SB – ACB League is, probably, the stronger national league in Europe. Is it a good challenge to you? AH – Obviously, play in ACB League is a challenge for me and my career. I know that I’ll improve like a player. SB – Have you already met the installations of you new team? Are you looking forward to play for Assignia Manresa? AH – Yes, I stayed in Manresa only two days for my medical revision, and I have to say that the installations and the technical team are very comfortable. SB – Playing in the ACB League, you’ll be facing Erazem Lorbek, another San Antonio Spurs player who’s going to play at Europe (he’s a PF for Barcelona). Do you intend to talk to him? AH – Erazem Lorbek is an exceptional player, and I hope to speak with him, play against him and win. SB – Is you intention to come play for the Spurs? In witch season are you planning to do this change? AH – I don’t know what my future will be, now I’m a player of Assignia Manresa and I’ll try exploit and enjoy this moment. SB – How do you see yourself fitting in the Gregg Popovich’s team? Are you more a defensive swingman, like Bruce Bowen, or a scorer shooting guard like Manu Ginobili? AH – Gregg Popovich is a very good coach, and of course I’ll see myself playing in his team. I’m more like Manu Ginobili, I have to improve my defense. SB – What are the strengths and the weakness of your game? Describe yourself for the Brazilian fans! AH – My strengths are speed and power jumps, and a weakness is the defense, in special with a player smaller than me. SB – I read that you had been in San Antonio. Do they talk to you about your game? What aspects of your game they told you to improve? AH – A basketball player always have to improve more things. In my case, defense and technical play. SB – Is your intention to play for Hungary at the Eurobasket? 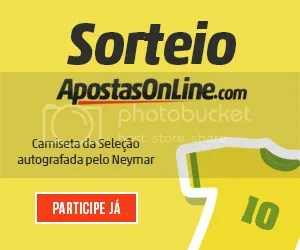 What are the chances of your national team? AH – I will like to play with Hungary, but now I’m thinking of my new team.